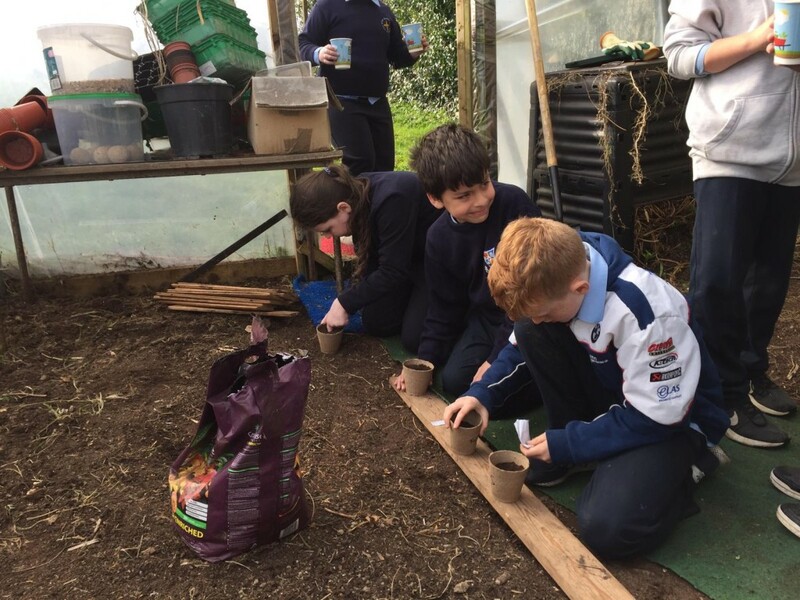 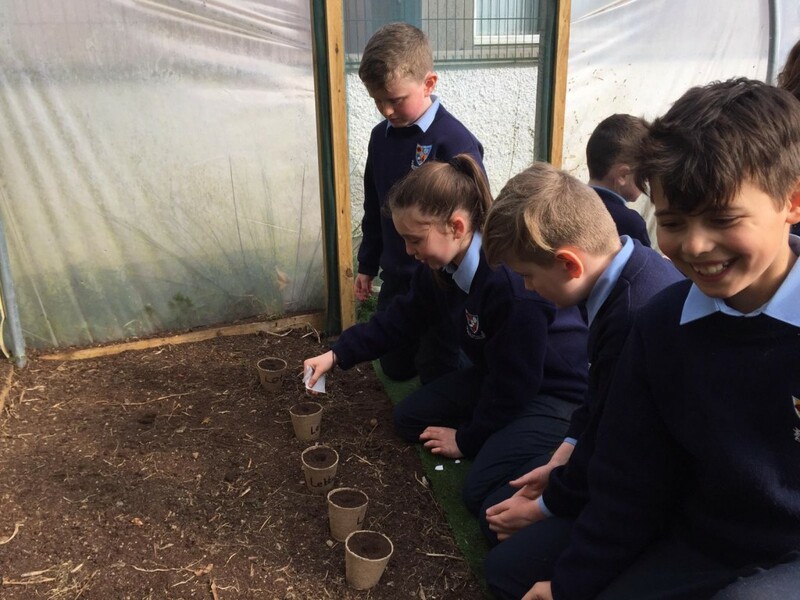 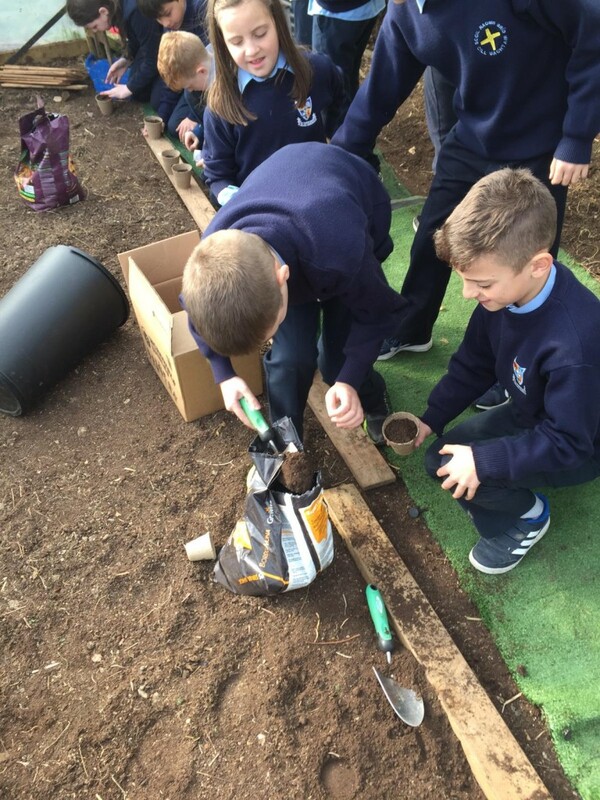 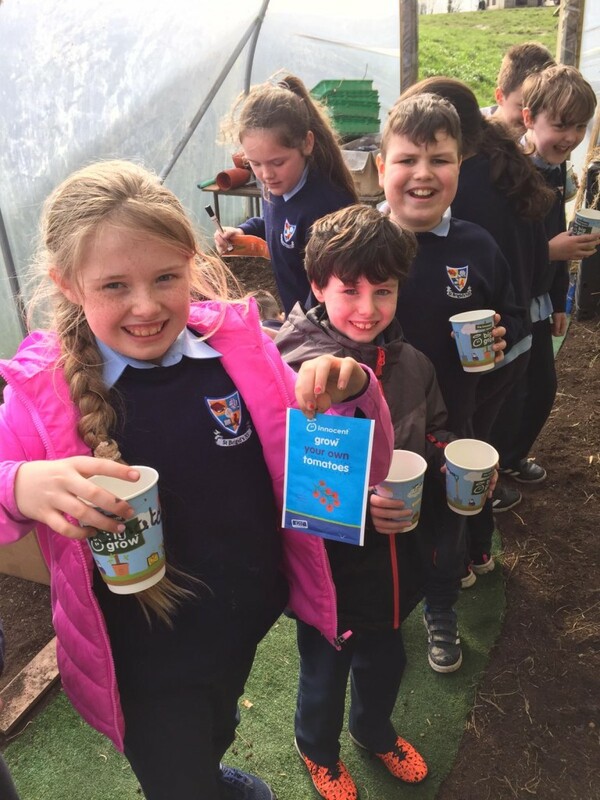 As Spring has arrived, 3rd and 4th class have been busy planting lots of different fruits and vegetables as part of the Incredible Edibles programme. 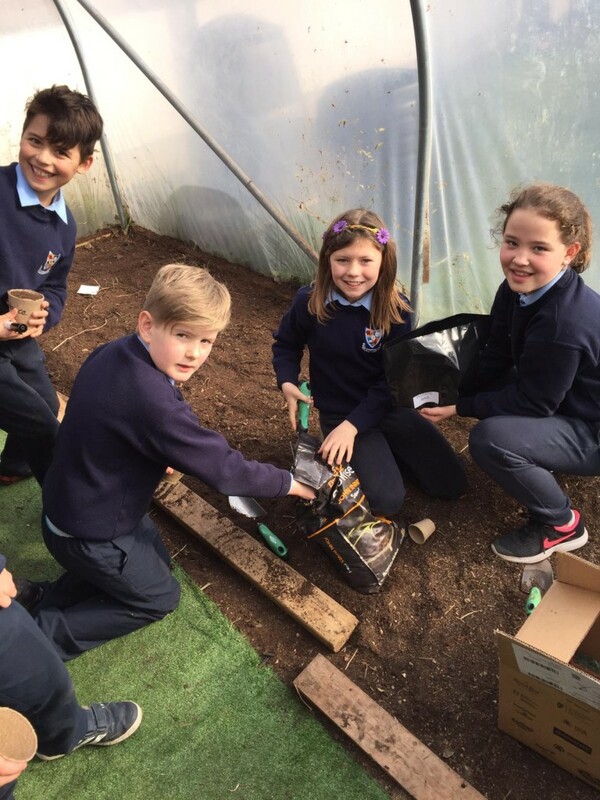 We planted turnips, strawberries, chives, carrots, spinach, lettuce, potatoes and peas. 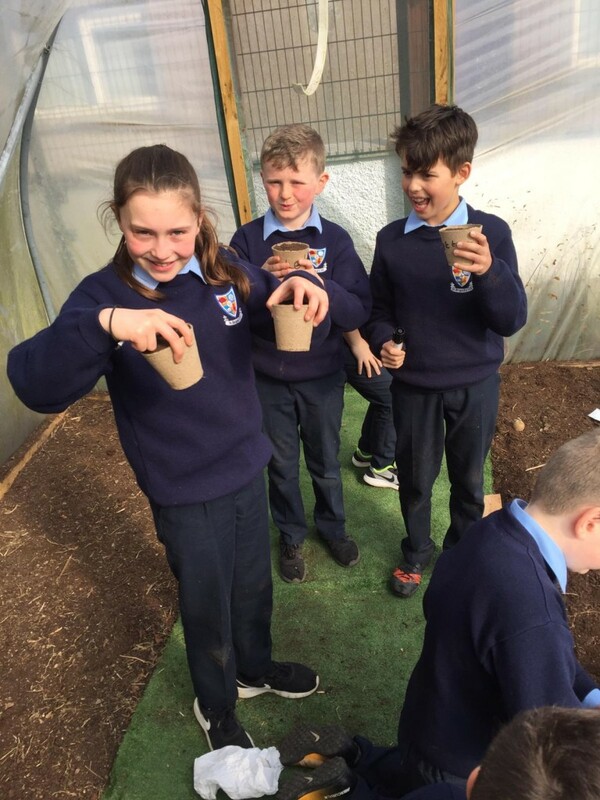 We can’t wait to watch them grow over the next few weeks and we are already looking forward to our first harvest!